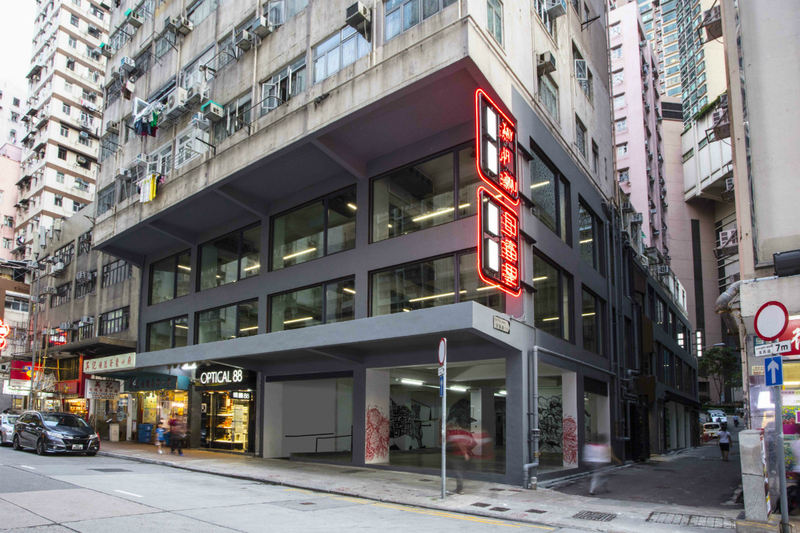 Yat Fu Lane is a unique development tailored for commercial and retail use; located in Shek Tong Tsui, it is conveniently nestled between Sai Ying Pun and Kennedy Town. The developer, District15 has worked closely with acclaimed architectural firm Fearon Hay to create a contemporary space that draws people to the area while thoughtfully integrating itself into the surrounding community. Aiming to attract lifestyle and creative retail, restaurant and office tenants, it has been designed to house modern open planned spaces. 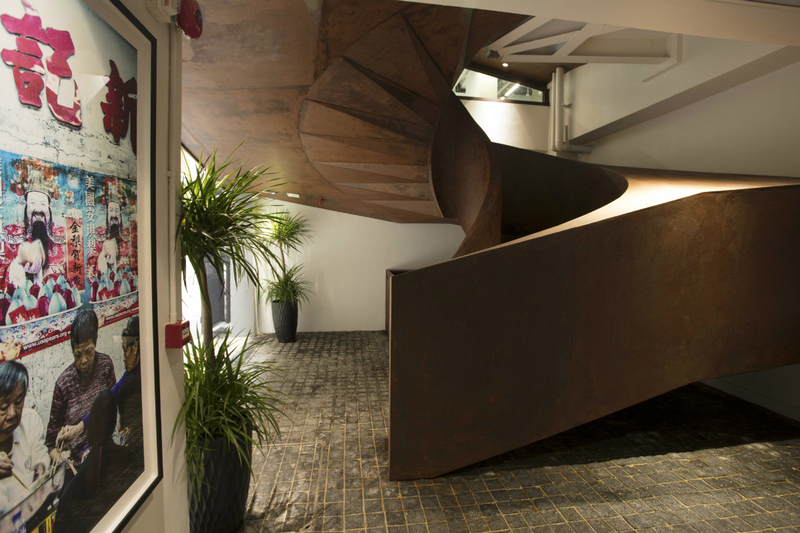 The building features a towering spiral staircase connecting every level and a floor to ceiling glass façade that invites in natural light giving optimum exposure for any occupants. 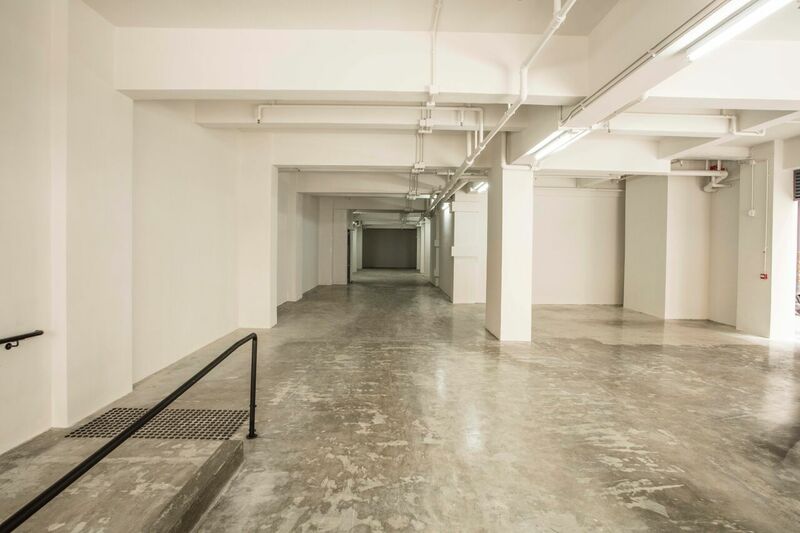 With this openness built into the core of Yat Fu Lane, we hope to become as much a part of the neighbourhood as we are to define it. Yat Fu Lane is easily accessible, only a two minute walk away from the nearest bus, tram and the HKU MTR station. With Shek Tong Tsui’s strong sense of community, Yat Fu Lane joins the growing number of restaurants, hotels and shops that build upon the authentic spirit of the neighbourhood. With an intimate selection of spaces, these well-lit shop lots offer the opportunity to be part of a thriving and creative community. Designed to be spacious and entirely adaptable to your vision, each one of our units feature expansive windows to filter in natural light and an open plan setting. We will selectively invite tenants who bring the right kind of energy to compliment the space. Yat Fu Lane is bringing the past into the present, and our units are just the beginning. Angelo, Gordon (“AG”) is a leading global alternative investment manager. The firm was founded in 1988 and currently manages approximately USD 25 billion. An active and experienced real estate manager, AG has invested more than USD 1.8 billion of equity in 55 transactions in Asia since 2005. AG is headquartered in New York with offices worldwide, including Hong Kong, Tokyo, and Seoul. District15 specialises in real estate development, asset management and investment. 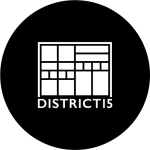 The goal at District15 is to bring new life, energy and creativity to areas and neighbourhoods through the identification of assets which can be transformed to become new focal points of these locations. District15 is behind Kush Serviced Apartments, Tribute Hotels, Warehouses On West & Yat Fu Lane. Internationally awarded partnership Fearon Hay Architects apply a sustainable and sensitive approach to their bespoke designs. Having worked on a diverse set of projects that include residential, hospitality, commercial and private enterprises, they are well regarded for responding perceptively to complex heritage issues and integration of architecture within the public realm.